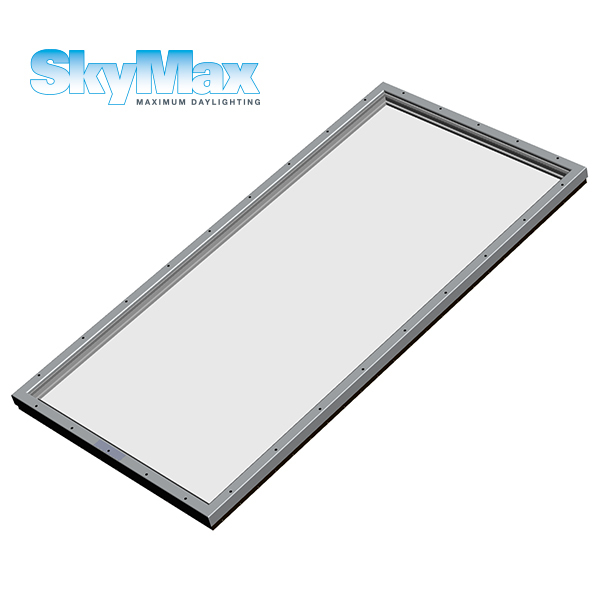 Wasco Skylights offers a full line of quality acrylic, polycarbonate and glass structural and unit skylights with a wide range of finishes and limitless design possibilities. Wasco provides customized versatility for commercial projects, and our skylights meet stringent design criteria. 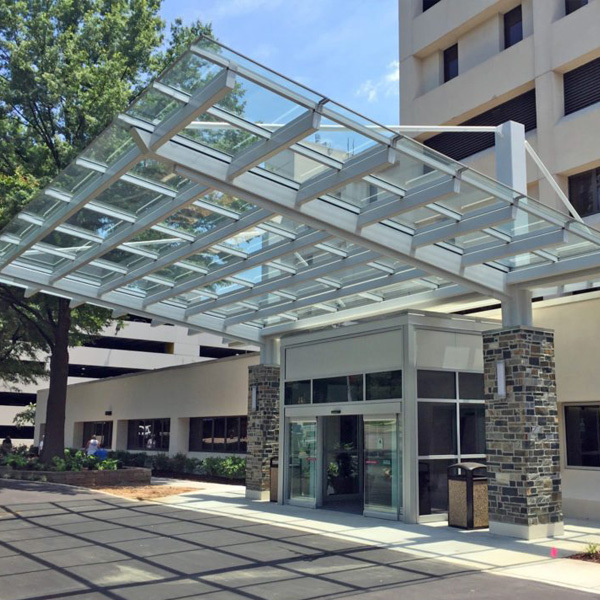 Find Pinnacle and Classic Structural, Low Profile, Vaulted, and Unit skylights, canopies and translucent wall systems.